History is full of stories we think we know. They are old and dark, but time has robbed us of perspective and clarity. They've become obscured and misunderstood. Which is why this series exists: to dig deep and shed light on some of history’s darkest moments. To help us better understand where we’ve come from. To make it Unobscured. 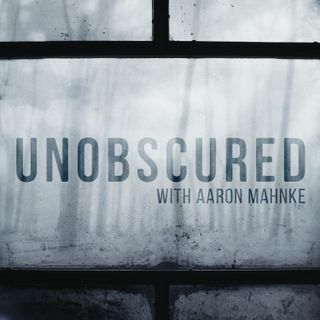 Each season pairs narrative storytelling from Aaron Mahnke, creator of the hit podcast Lore, with prominent historian interviews.